A Patient Care Technician (PCT) is a very important role in the medical world. They provide hands-on patient care in hospitals, clinics, and nursing homes. While the job functions seem similar to a certified nursing assistant (CNA), they are different. A PCT is licensed and certified to operate an electrocardiogram machine, in addition to being phlebotomists. Above all, a PCT must be a people person. When you work in this particular field, you are assisting a person when they are at their sickest and weakest. Therefore, having an upbeat attitude and a caring demeanor is very important. Not only does it calm the patient, but it is a more professional attitude. The job functions of a PCT are all handed down by a supervisory medical professional, such as a BSN nurse, physician, physician assistant, or nurse practitioner. The primary responsibilities are personal care to those who are sick, elderly, or disabled. Assists in patient personal cleanliness needs, including bathing, grooming, skin care, oral hygiene, and bodily functions. Checks and monitors vital signs and reports anything abnormal to a nurse or supervisor. With the ABC Learning Center, a PCT is also registered to perform an EKG machine and general phlebotomy. Maintains a healthful and safe environment. Assists with patient transfers. This might mean speaking with paramedics to get the patient information. Assists patients with treatments or administering of medications under the direction of the supervisor. 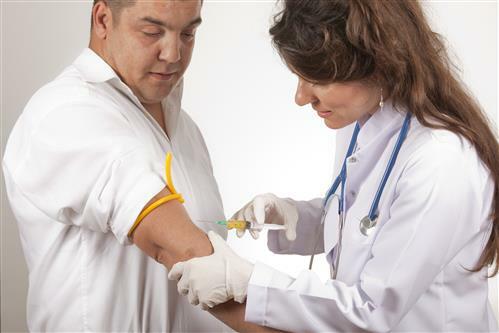 The medications must be self-administered, ordered by the physician, and supervised by a nurse. Participates in patient/client conferences as requested. Must participate in self-education programs to maintain certification. Ensures documentation is prompt and accurate. In the medical world, if you didn’t document it, it never happened. According to the U.S. Bureau of Labor Statistics, the job of a Patient Care Technician is expected to grow 21% by the year 2022. That job growth is much greater than the national average. As of 2013, the median salary for the position is $25K a year, or roughly $12 an hour. That number can vary, depending on job experience and location, as certain areas tend to make more money per hour. 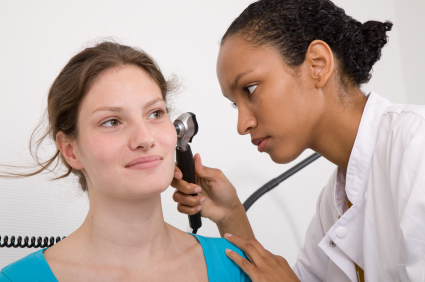 To become a Patient Care Technician, a person needs to attend a certified training program. While most programs require at least a high school diploma, ABC Training Center does not. You can register for the program by simply taking an entrance exam. This exam is waived for high school graduates. In a career training program in NYC, the curriculum generally involves classroom time, laboratory exercises, and clinical hours. The institution is a combination of learning objectives, from CNA, electrocardiogram (EKG), phlebotomy, basic life support (BLS) course, and cardiopulmonary resuscitation (CPR), to some advanced nursing skills. Once students complete the classroom instruction, they are eligible to take the National Career Certification exam. Upon completion, the student already has an advantage when they interview for a job. Candidates who passed the certification exam are shown preference over those who are non-certified. If you want to start a career in the medical field, PCT is a perfect place to begin.